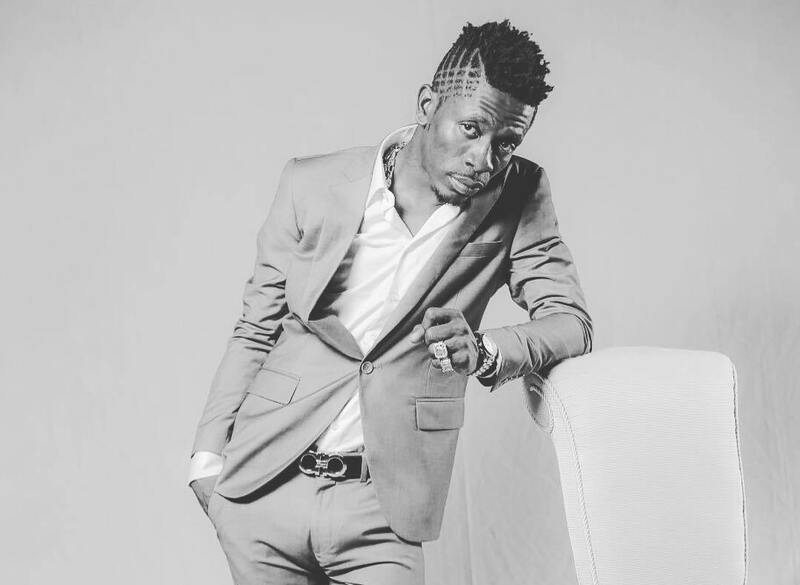 It seems SM gad, Shatta Wale has still not gotten over his VGMAs nomination snub. Whilst performing one of his smash hit single, ‘Caan Pull Wi down’ at the recently held MTN Pulse Concert, he reiterated that whatever the case is, event organizing house, Charterhouse can’t pull him down, and that he will forever and ever be the best. Whilst the song was playing he said, “they can’t pull me down, they can’t pull me down, Charterhouse can’t pull me down, ‘bomboclat’ Ghana Music industry. She continued, “Samini is my pick anyday, anytime. He is just good.” She ended.